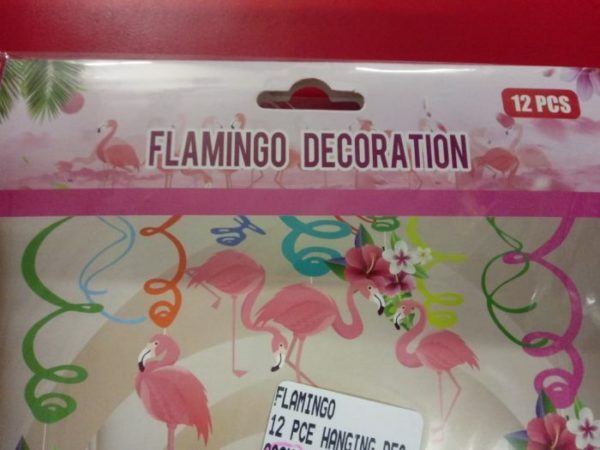 Flamingo decoration set, 12 piece. 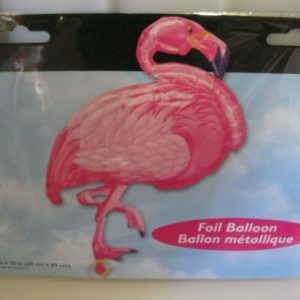 Set includes 6 foil flamingo decorations and 6 foil flamingo decorations with 14 cm cut outs. 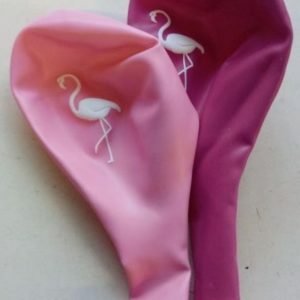 Great to decorate your party area. 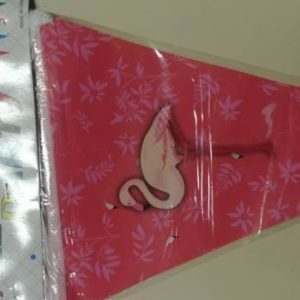 Attach from roof or hang from tree’s.